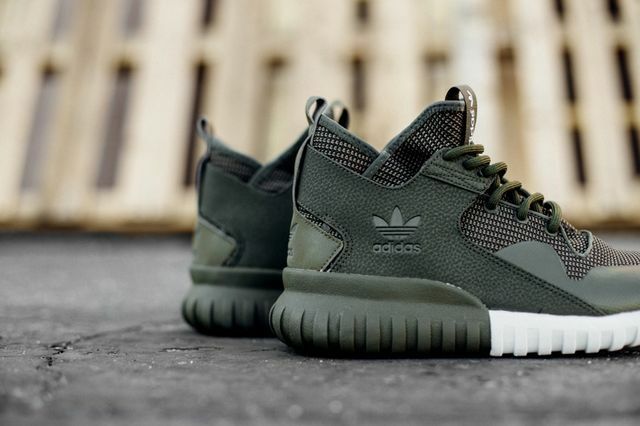 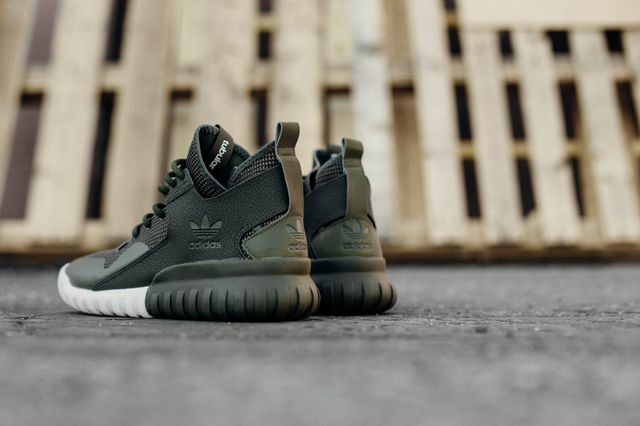 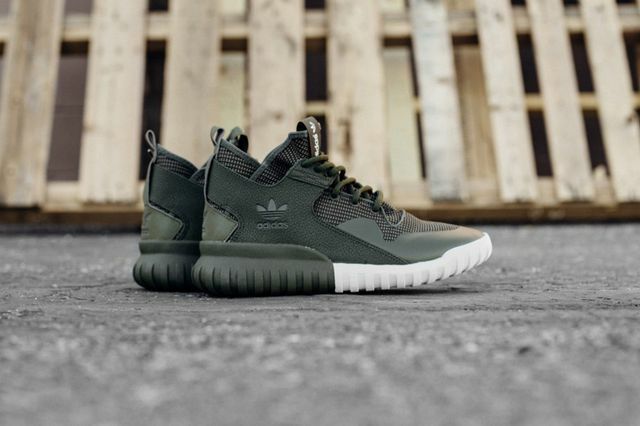 adidas Originals Tubular X "Night Cargo"
The three-stripes crew, and what a crew they are, have swagged out the smash hit Tubular X once more, this time in a Fall ready “Night Cargo” colorway that is a blend of light and dark that is exactly what you (well, I) need in your (my) sneaker rotation. 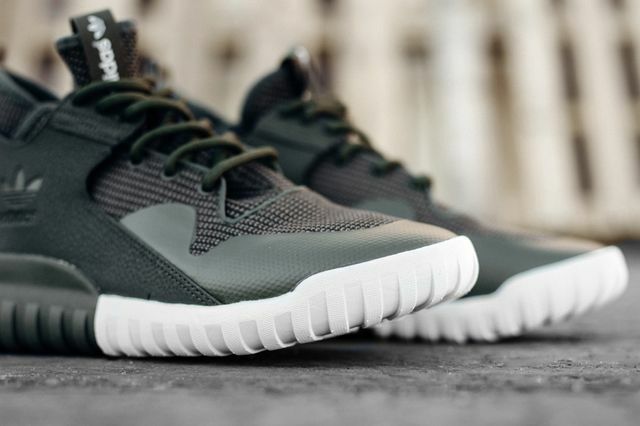 The monochromatic affair is broken up by the intricate pairing of materials, as well as a a two-tone sole that sees white thrown in for contrast. 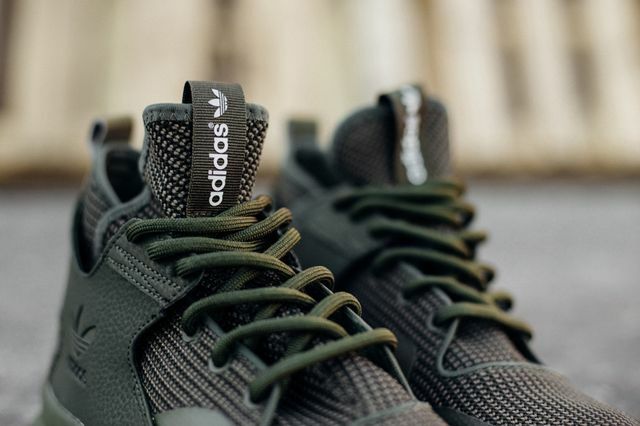 If these militaristic sneaks are up your alley make that move and score yourself a pair ASAP.